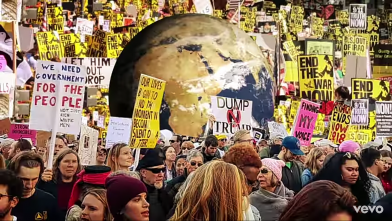 The Specials, one of the most electrifying, influential and important bands of all time, follow the announcement of ‘Encore’, their first new album in 37 years, with the release of their new single “Vote For Me’ via UMC /Island Records. 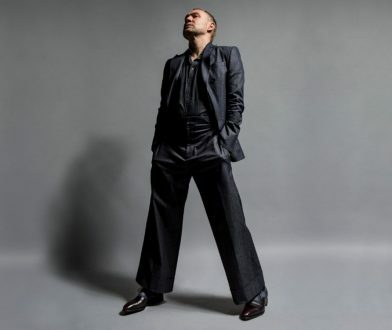 David Gray has today release his new single ‘A Tight Ship’, the latest new track to emerge from his forthcoming album Gold In A Brass Age, due for release on March 8, 2019 via IHT Records / AWAL Recordings. Fleur East back with brand new single ‘Favourite Thing’ out today! Fleur East returns with her brand new single ‘Favourite Thing’, released today Friday January 4th on Hunter Corp Records. DJs From Mars release a Mega Mashup of David Guetta’s most well-known tracks, taking listeners on a journey through his music. 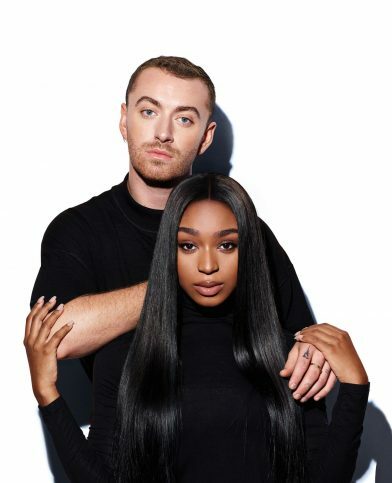 Today sees Sam Smith & Normani announce their joint single “Dancing With a Stranger”, released globally via Capitol Records on Friday 11th January. 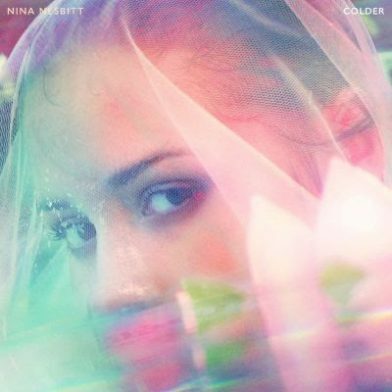 Download/stream the single below. 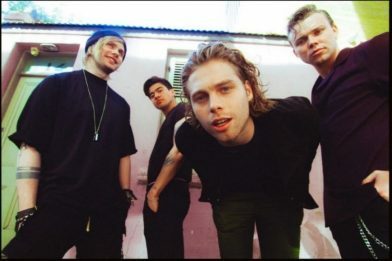 Today, 5 Seconds of Summer (5SOS) gave fans a holiday surprise with news of the release of Meet You There Tour Live – a memento of the band’s extensive 2018 global headline tour. Boy George and Culture Club unveil the video for single ‘Life’ today. 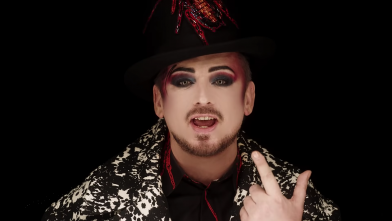 Shot by Rankin, the accompanying video of the most intensely personal song Boy George has written to date begins with his iconic makeup stylings but later sees him stripped of his signature make-up and hat.